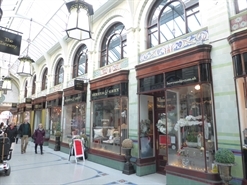 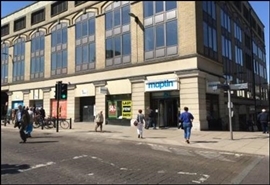 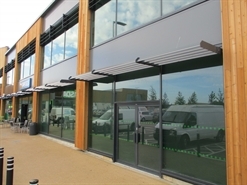 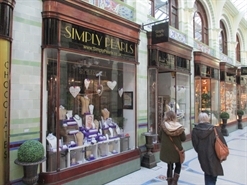 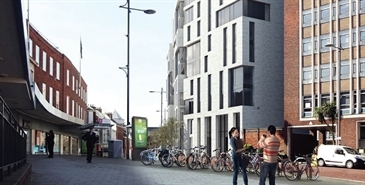 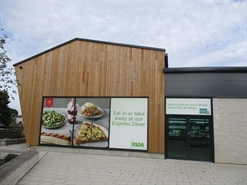 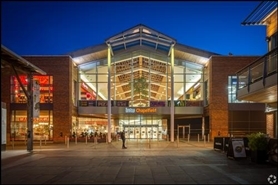 The available space comprises a retail unit arranged across ground floor level. 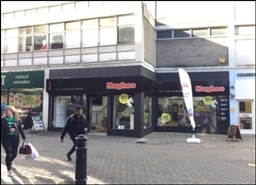 Staff are unaware of the pending disposal. 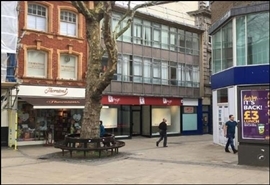 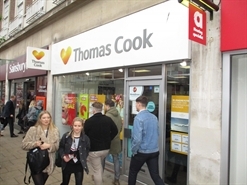 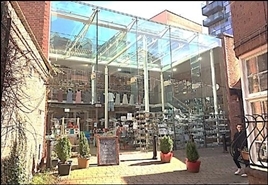 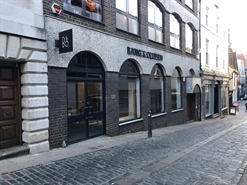 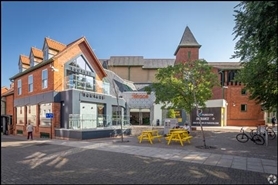 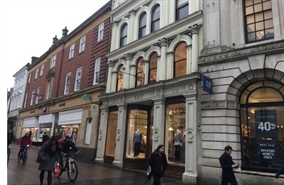 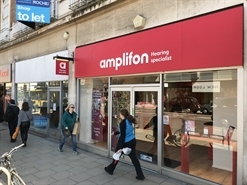 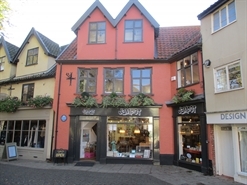 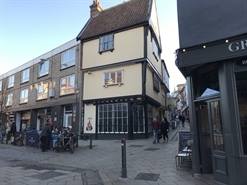 The property is held on a lease expiring 24th June 2022, at a rent of £62,300 pax (+ VAT if applicable), with no further reviews, on full repairing and insuring terms.